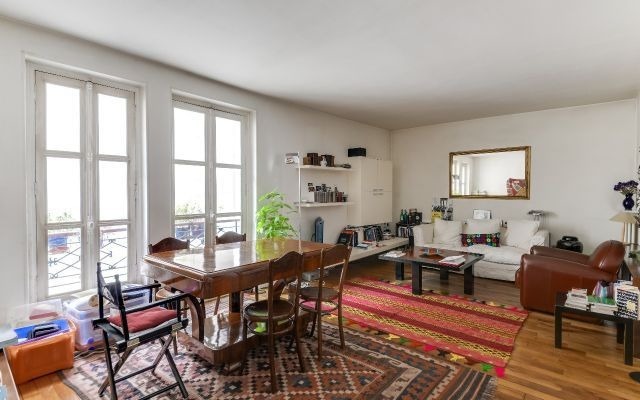 Beautiful position on rue Monge in the heart of the Latin Quarter close to La Sorbonne, the River Seine and with all Paris’ gastronomic delights on your doorstep. On the third floor of a traditional stone building the property has a great layout – 2 bedrooms a double living room and a cute kitchen. Requires some renovation.